TechniMetal China is ISO 9001/ISO 13485 registered and American-owned machine shop. Warehousing, freight handling and sales are processed by our Massachusetts office. 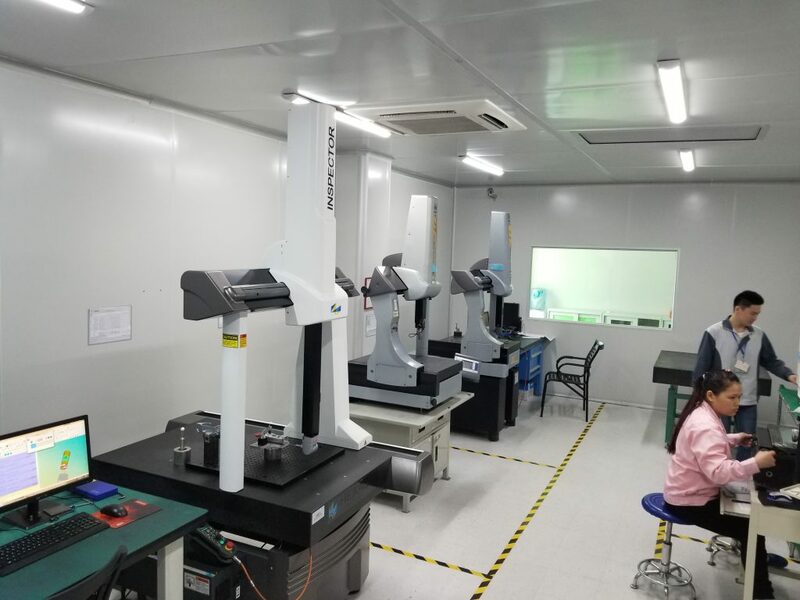 Our Chinese facility located in the Guangdong Province employs 300 people. 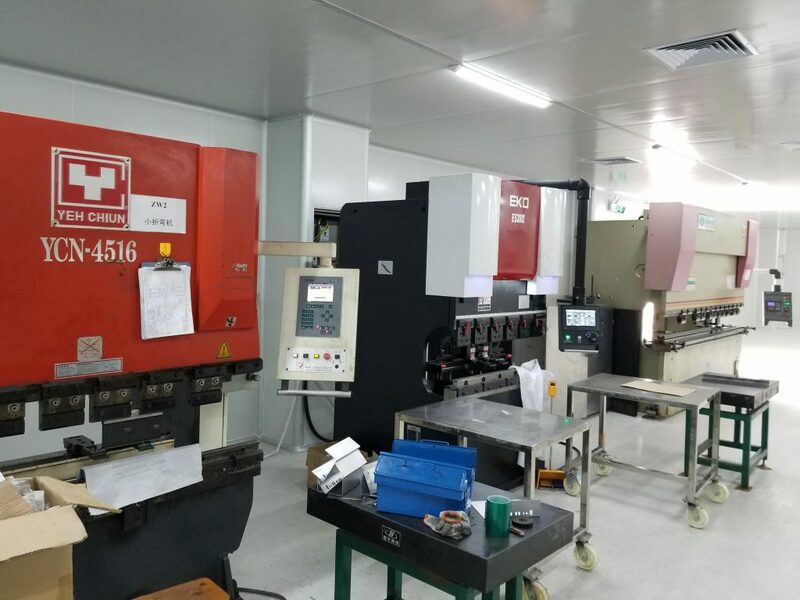 In our new 150,000 square foot facility we manufacture both large and small quantities for various industries. 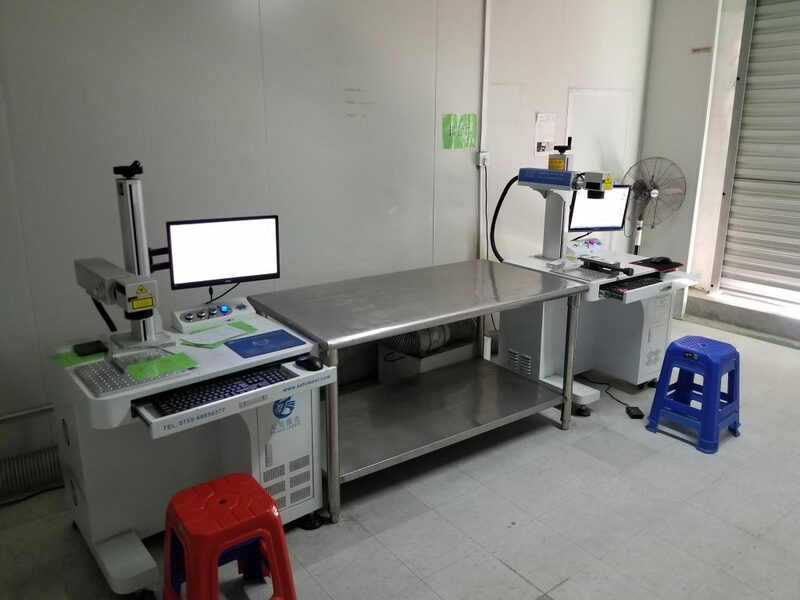 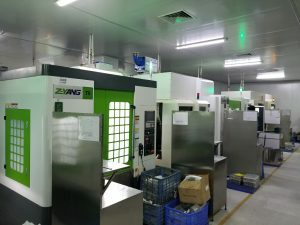 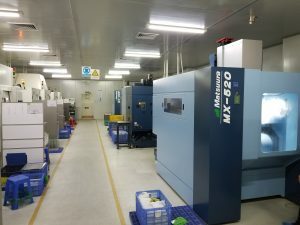 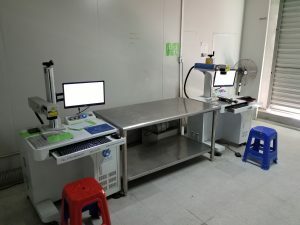 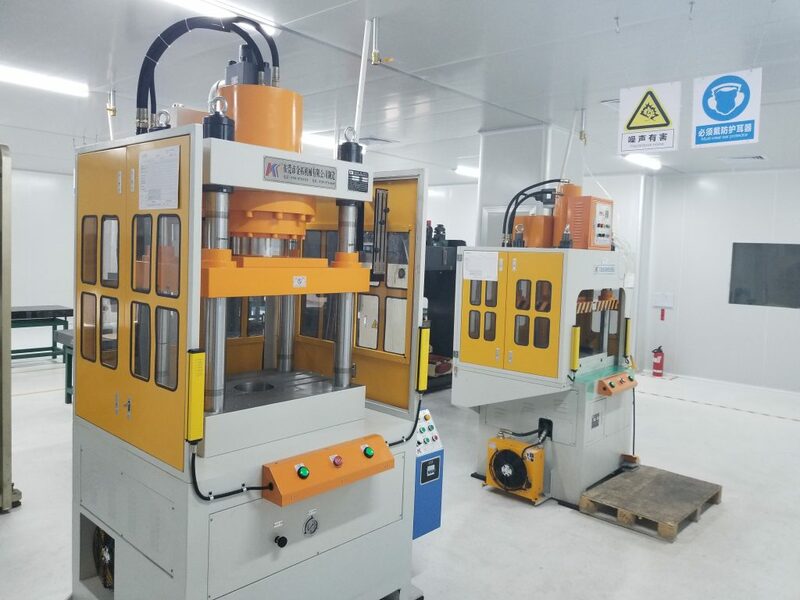 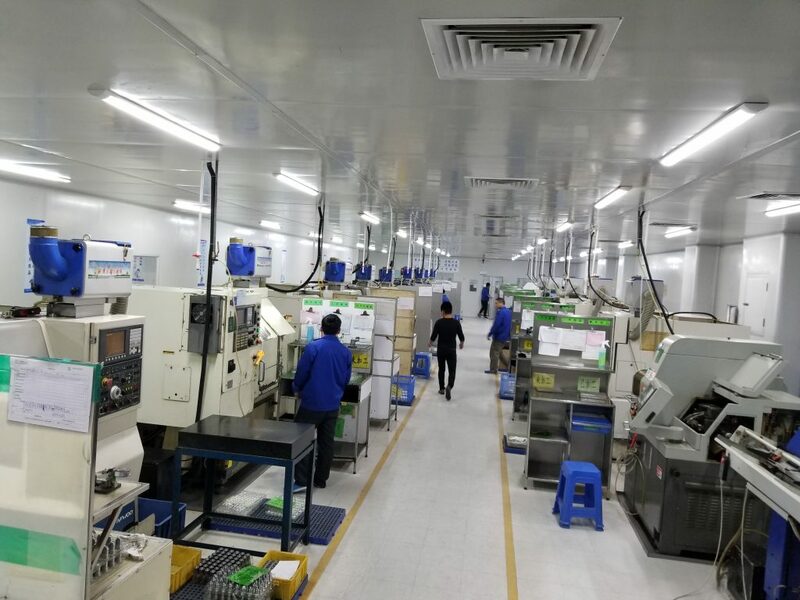 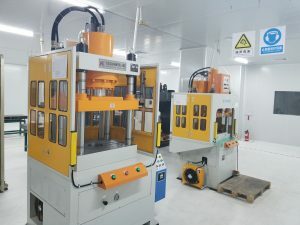 Our manufacturing capabilities in China contribute to our success with high quality precision CNC machining, Sheet metal fabrication and value added assembly. 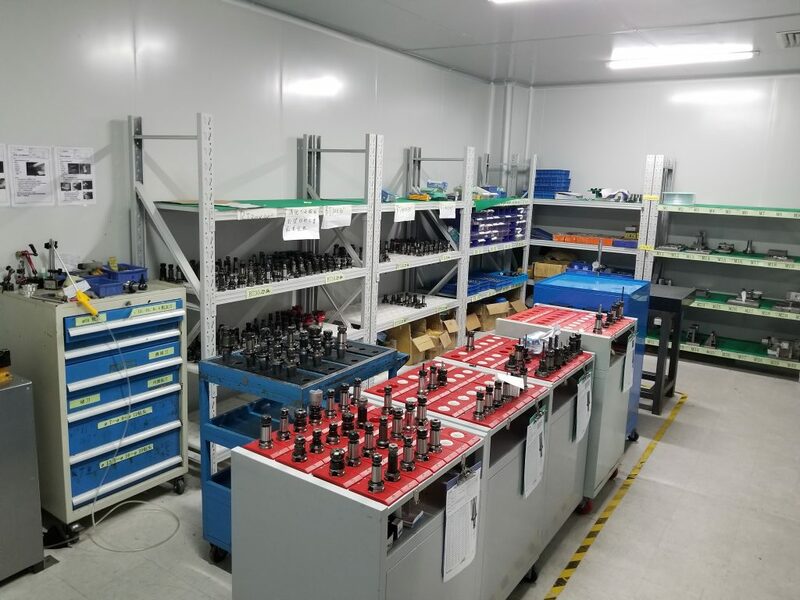 We maintain a high standard to ensure our long term growth in a highly competitive market. We offer our customers value, leading edge technology, Engineering and Manufacturing support. 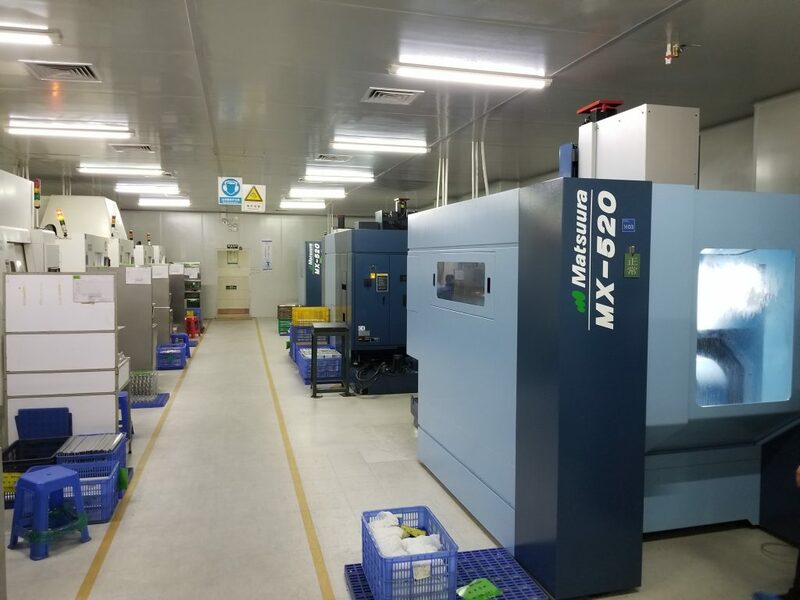 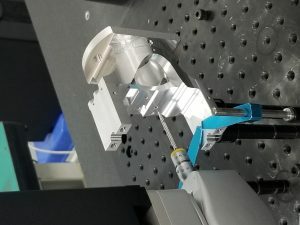 Our machining capabilities, state of the art inspection equipment and global footprint allow us to provide world class support throughout your product’s lifecycle.